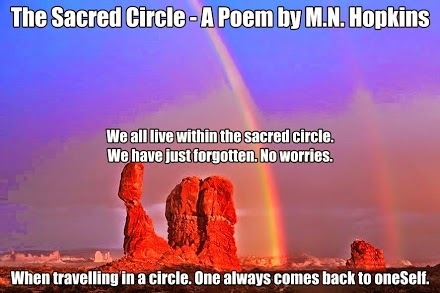 We all live within the sacred circle. When travelling in a circle. One always comes back to oneSelf.